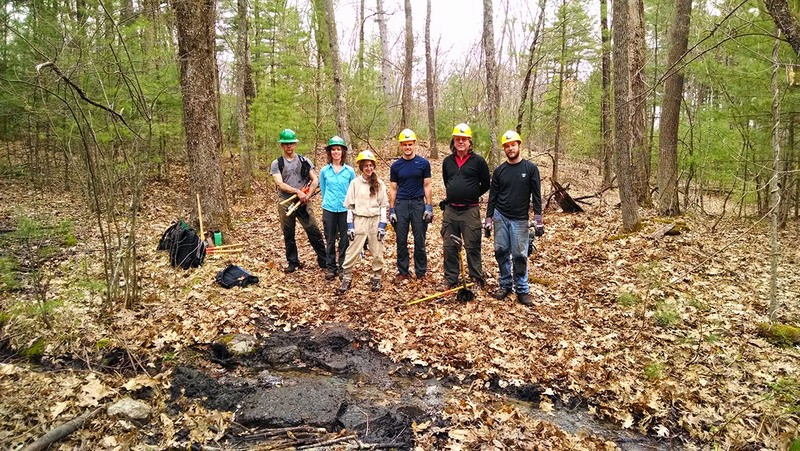 Appalachian Mountain Club News: Get Out, Get Dirty & Give Back on the Bay Circuit Trail! Get Out, Get Dirty & Give Back on the Bay Circuit Trail! AMC’s new monthly volunteer trail work series on the Bay Circuit Trail (BCT) is currently in full swing! The BCT is a 220+ mile trail that runs from shore to shore through scenic open space in the outer-Boston suburbs and provides diverse opportunities for close-to-home outdoor recreation. So far this year, AMC volunteers have improved the BCT with new rock waterbars, step-stones, trail re-routes, other basic maintenance tasks. 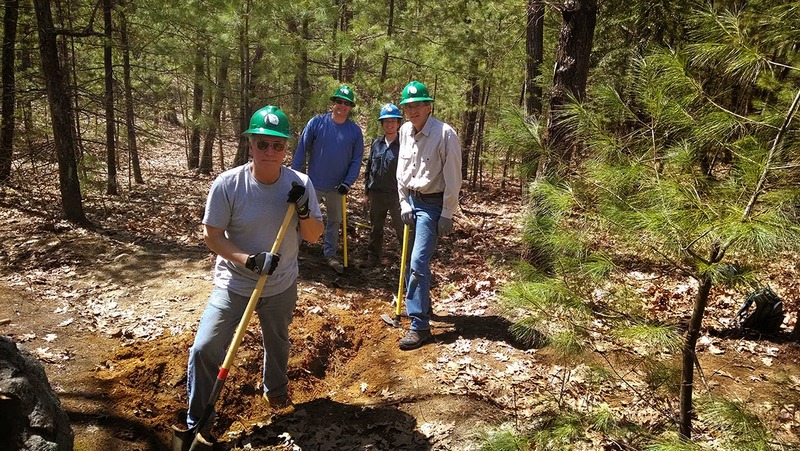 The BCT Saturday Work Parties are great opportunities to learn new skills, meet interesting people who love the outdoors, enjoy a day outdoors and put in a hard day's work in service of this awesome trail resource. Events are great for individuals, small groups, families (with children age 12+)—no experience required, and they are free and open to the general public, with pre-registration. Find out more about dates and location, and contact AMC’s BCT Volunteer Programs Supervisor Beth Gula. Next on the calendar is National Trails Day! We’ll celebrate by working on the BCT and other trails in the Bay Circuit Town of Concord. We want to see you there!